Damion Hunter is a pseudonym of Amanda Cockrell. 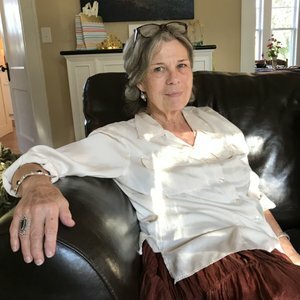 Along with the Centurions Trilogy, she is also the author of Pomegranate Seed, What We Keep Is Not Always What Will Stay, the historical trilogies The Deer Dancers and The Horse Catchers, and The Legions of the Mist, a Roman historical adventure novel. She lives in Roanoke, Virginia.